Overall dimensions are extremely small. Its 596mm width allows tractor applications with very small frontal areas. 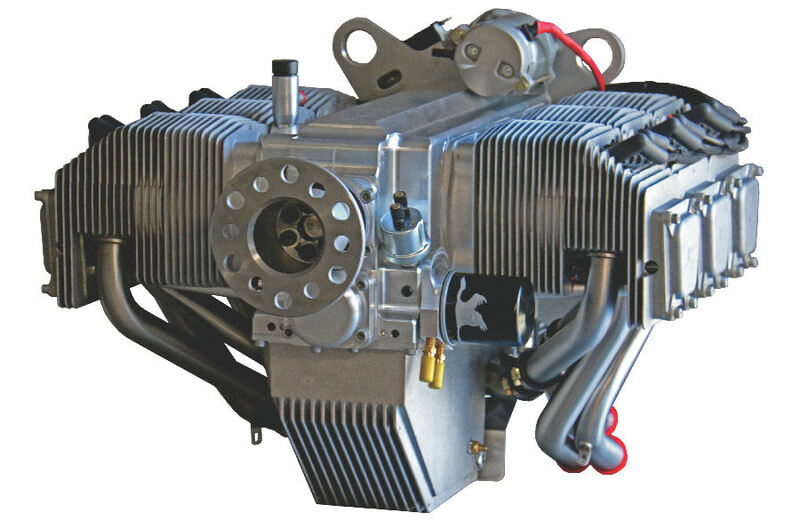 The Jabiru engine is designed for either tractor or pusher installation. At 83.5kg ramp weight the Jabiru 3300 Aircraft Engine is an ideal replacement for the 100-120 hp equivalent which power many of the existing "experimental" aircraft. It is an engine designed by aircraft designers for aircraft applications!